Craig Bigmore is proud to present another quality property to the market. 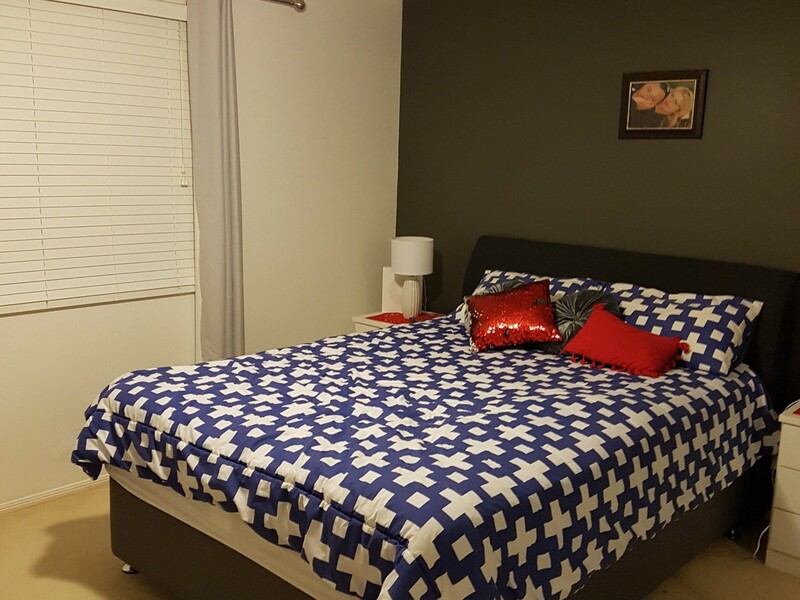 This amazing modern 3 Bedroom townhouse is located in a secure gated community called "The Oasis". 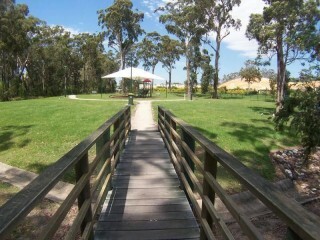 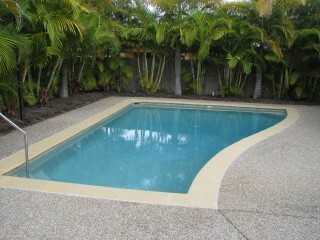 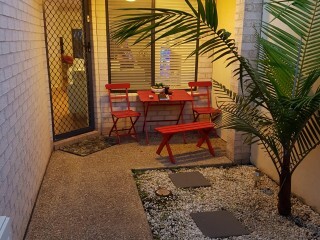 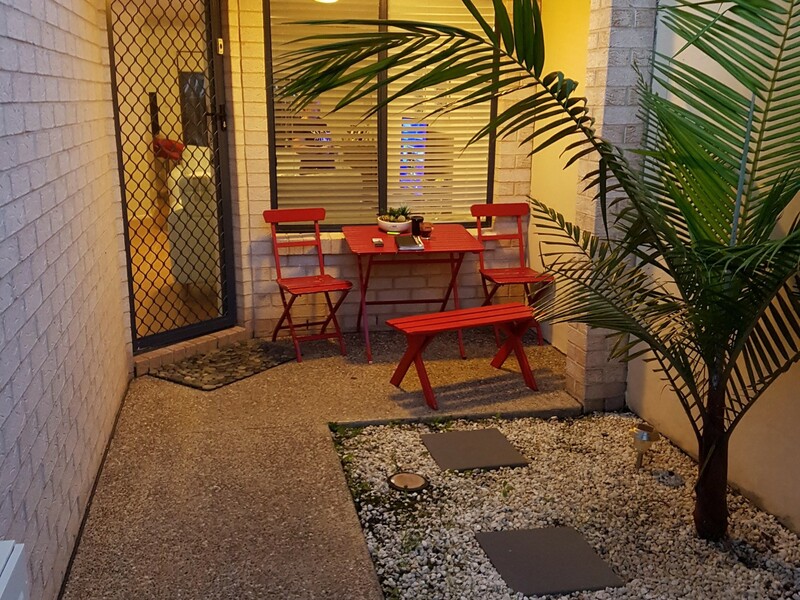 The property is located within The Oasis complex in Tweed Heads. 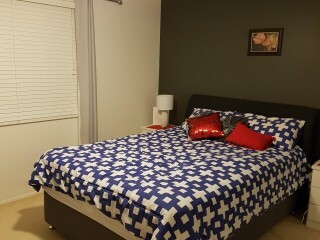 The Oasis is a very unique and desired resort styled complex with a multitude of quality townhouses and free standing homes. The complex is fully managed and occupants can enjoy the benefits of the two pools. 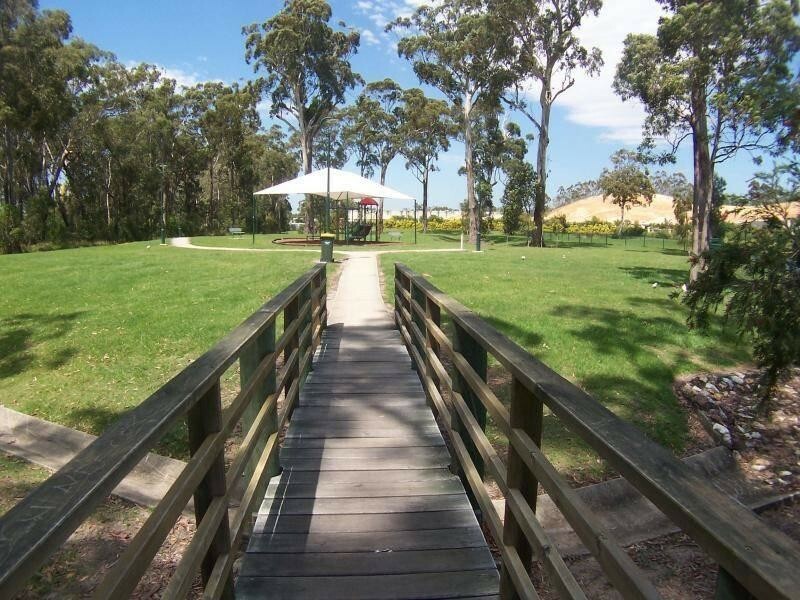 Only a few minutes to the center of Tweed township and the beach, you also have public transport at the front gate. 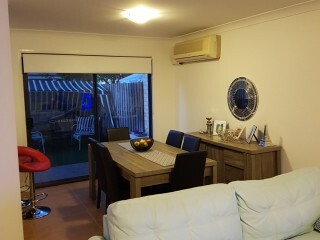 This style property is always in great demand as an investment if required.